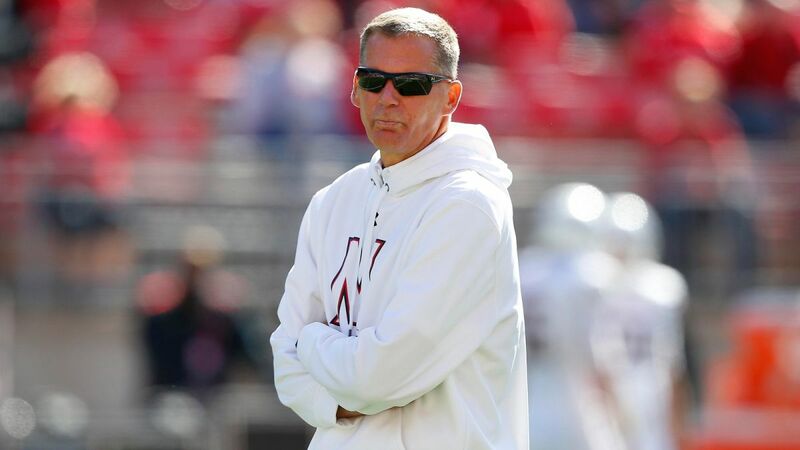 Shirts With Random Triangles: Report: Randy Edsall Is An Ex-Maryland Head Coach. The move comes a day after The Terrapins were defeated 49-28 by Ohio State. Edsall had been head coach of Maryland since 2011. He was 22-33 at the school. Maryland offensive coordinator Mike Lockley will take over as interim head coach.